Immediate download of 23-track album in your choice of 320k mp3, FLAC, or just about any other format you could possibly desire. 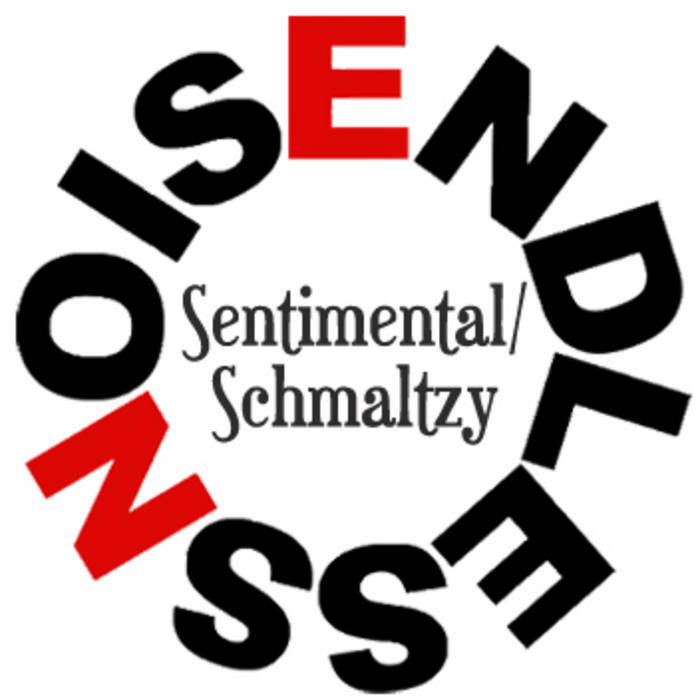 This is a collection of tracks in the Sentimental/Schmaltzy category. 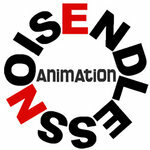 We encourage you to download them and use them on your videos as long as they comply with our Creative Commons license. 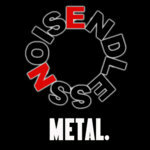 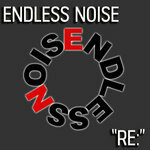 Visit www.endlessnoise.com for more details and share your work in our forum. Enjoy!